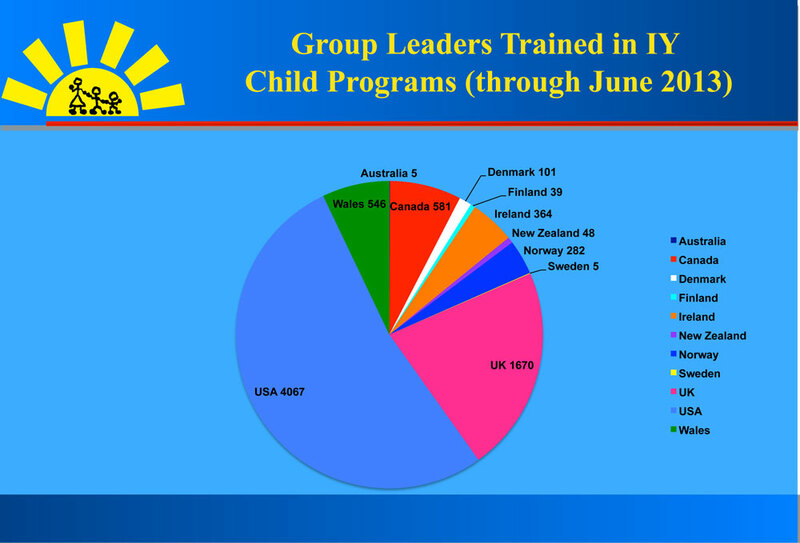 We wanted to share with you some interesting data that we have recently compiled. 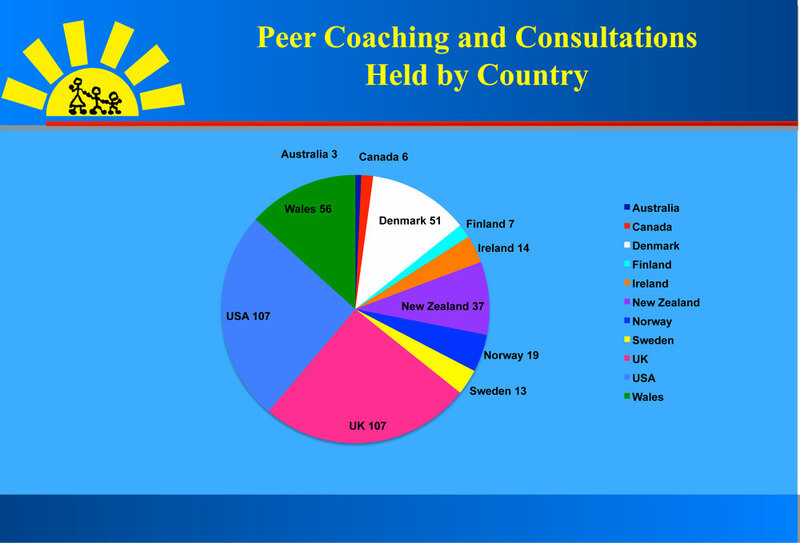 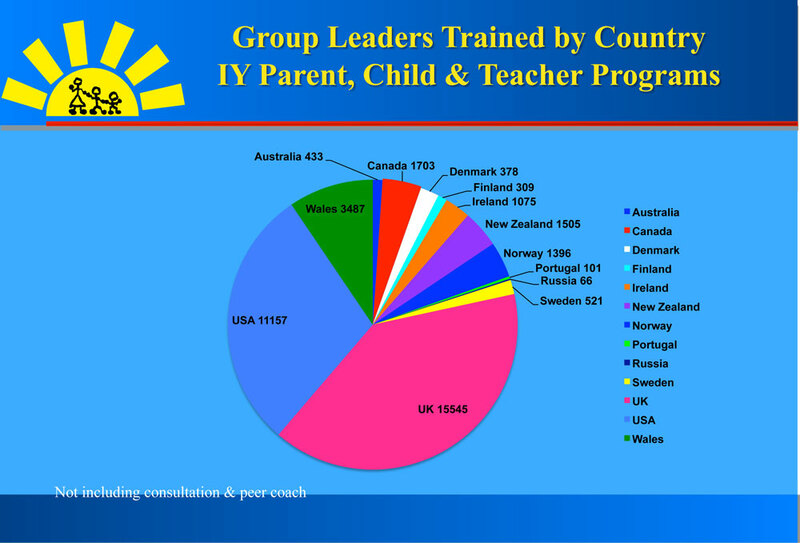 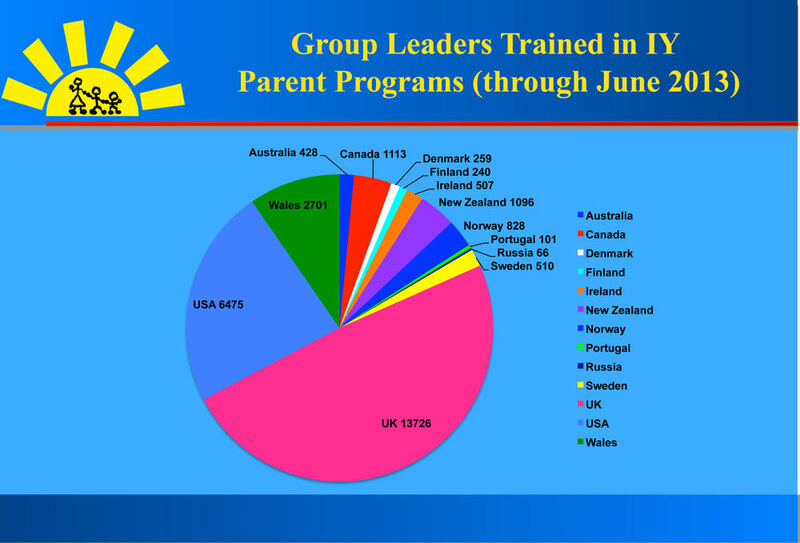 Each year we analyze the number of group leaders in every country implementing Incredible Years®, as well as information on Certified Group Leaders, Peer Coaches, Mentors and Trainers. 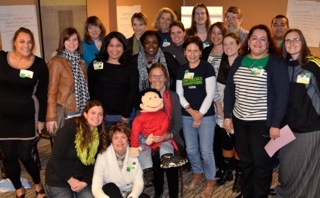 For those of you who don’t know about our Certification Process, it is the process facilitators may apply for in order to become accredited in Incredible Years® programs. 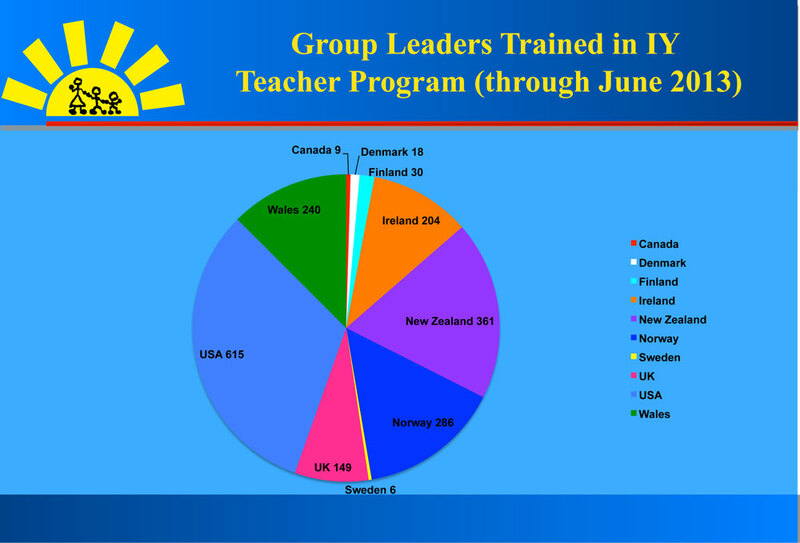 It is an extensive process that focuses on peer review and feedback as a means to assist group leaders with becoming more able to effectively use the Incredible Years® programs with fidelity. 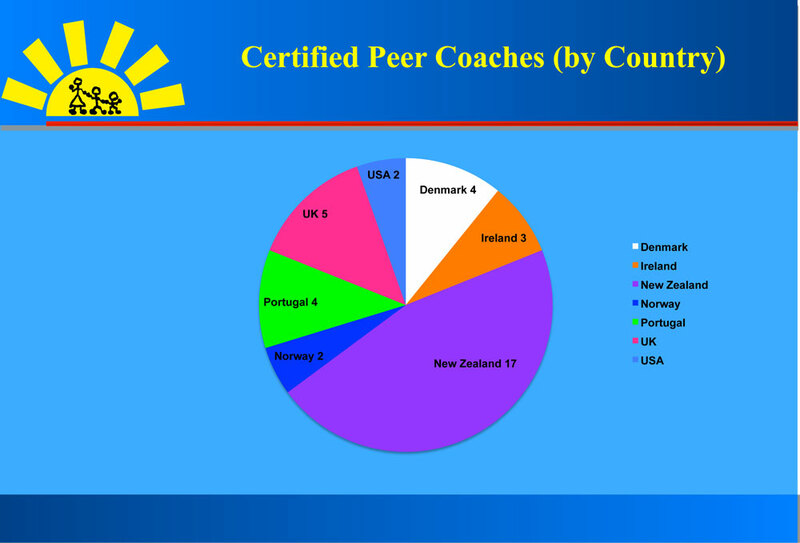 We strongly encourage facilitators to go through Certification because it allows them to become more comfortable using the programs and it provides such a strong focus on supporting them and celebrating their successes. 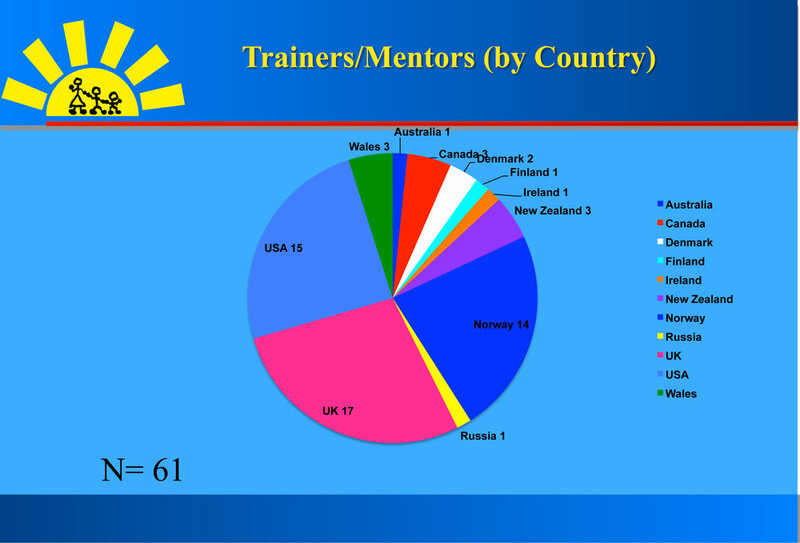 Categories: Incredible Years, News, Research | Tags: Certification, Data, Group Leaders, Incredible Years, Mentors, Peer Coaches, research, Statistics, Trainers | Permalink.